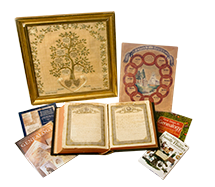 Whether it's a gift of furniture to the museum or a collection of rare books to the library, gifts of personal property are a special way to preserve family and historical heirlooms. 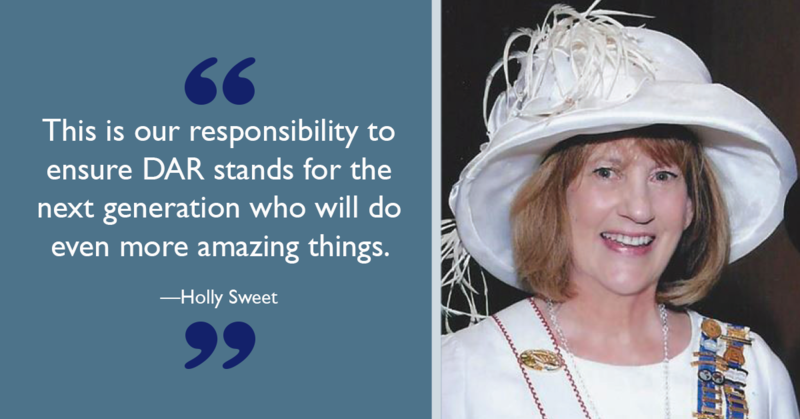 These gifts can be donated to the the National Society Daughters of the American Revolution during the donor's lifetime or bequeathed to NSDAR in a will. You may be entitled to an income tax deduction. The available tax deduction depends on whether or not NSDAR will use the item in a way that is related to our tax-exempt purpose. Related-use property is deductible at the full fair market value. Nonnrelated-use property is deductible at the lesser of fair market value or the donor's tax basis in the property. All gifts of tangible personal property valued at $5,000 or more must be appraised by an independent appraiser. This is required by the Internal Revenue Service for tax reporting services. Contact the Office of Development at (800) 449-1776 or giftplanning@dar.org with any questions about donating personal property to NSDAR. We are happy to help, without obligation.